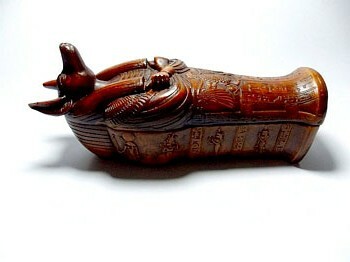 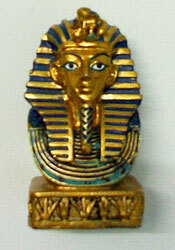 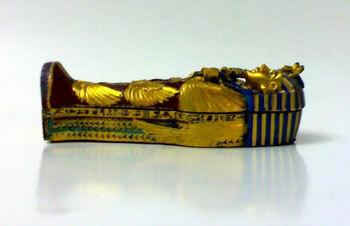 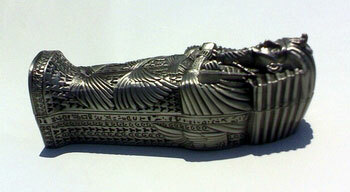 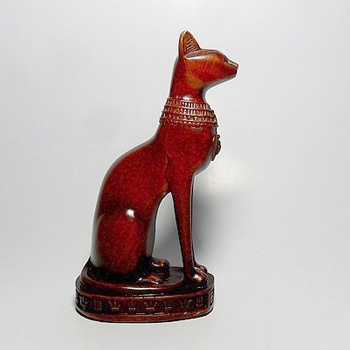 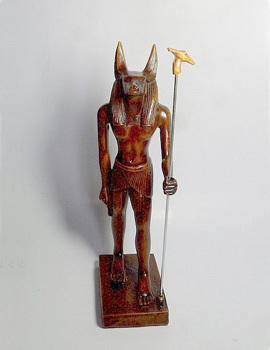 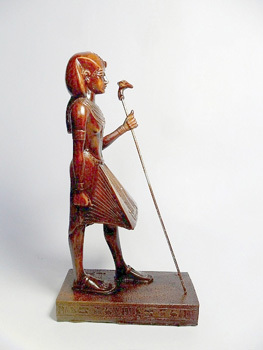 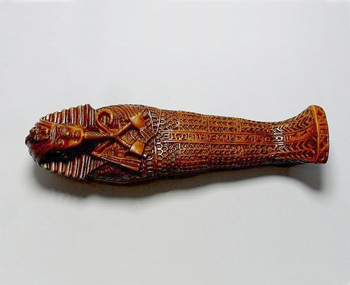 Ancient Egyptian History Sculptures, Statues, Figurine, Busts, Coffins & Pyramids. 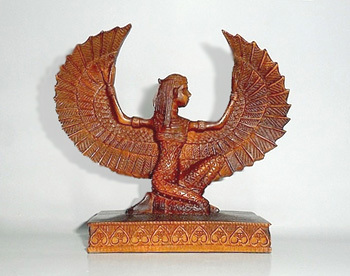 Ancient Egypt Goddess Isis, Winged Isis Statue. 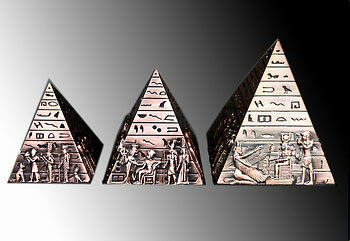 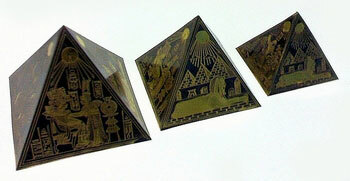 * The size of the bigger pyramid of the shown three pyramids. 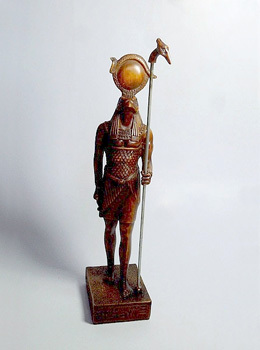 * ‎€ = Euro .